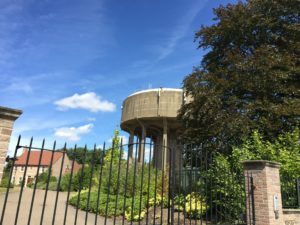 Adventures in East Anglia – Page 2 – … very flat. 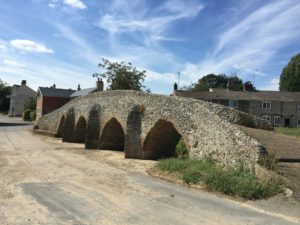 Welcome to Adventures in East Anglia! 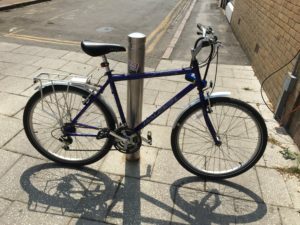 My name is Benjamin, I recently moved to Cambridge, and in my spare time I like to go on day trips, which usually involve walking, cycling, or taking trains in some way. 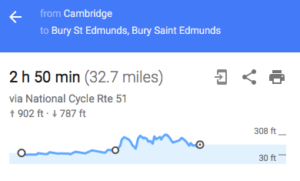 Many of these trips lead me to explore Cambridgeshire, Norfolk or Suffolk; the three counties known as East Anglia (although the extent of East Anglia is somewhat controversial). I thought it might be fun to write about some of these expeditions, and thus will try to do so on this blog. 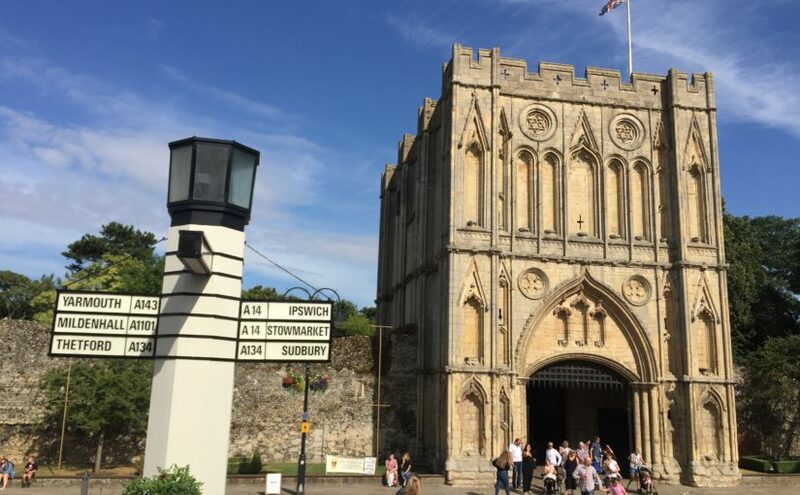 Despite the title I don’t plan to strictly restrict myself to the three counties mentioned before, but will probably also write about trips to other parts of the world – Essex and Hertfordshire, for instance, but also more exotic locations. What is the point of this? Firstly, I quite enjoy reading travel reports myself, and hence am interested to see whether I am able to do some travel writing myself. 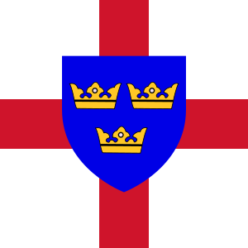 Secondly, I think East Anglia is often underrated: East Anglia, a. k. a. the Wales of the East, seems to be primarily known for being flat (Cambridgeshire has been called the “billiard table of England“), and flatness is in turn associated with boringness. True, a picture of you climbing a massive rock which guarantees plenty of likes on social media will be hard to come by when walking in Norfolk. 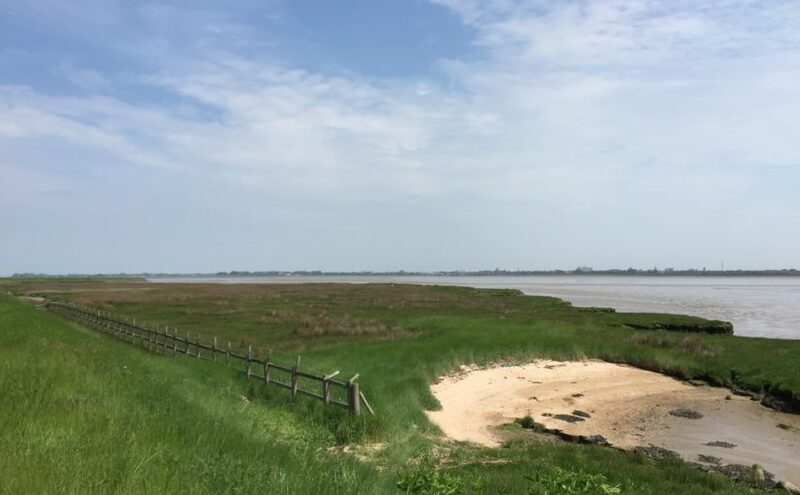 Nevertheless, I think East Anglia is scenic and interesting in less obvious ways, and I want to embrace the flatness in the posts on this blog. Let the experiment begin. Posted on 15th August 2018 26th August 2018 Categories Meta1 Comment on Welcome!